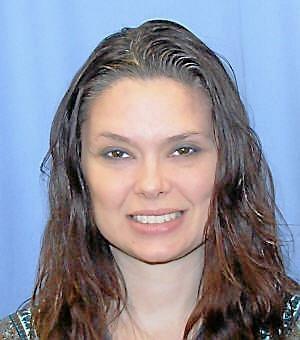 A woman from Tinicum, Pennsylvania has been missing since last week. Debra Miller, 38, has not been heard from by family or friends and the Tinicum Police are planning on searching in the wooded area in the township for her. Debra Miller was last seen on Saturday at her home in the Essington section of the township, according to Sgt. James Simpkins Jr. She attends a trade school in King of Prussia and was in class on Friday. No one has been able to reach her on her cellphone, Simpkins said. Miller’s brother Mickey Sullivan said he would appreciate any help and would be assembling friends and family hot look for her. Miller is 5’8″ tall, with brown hair and brown eyes. If you have any information to her whereabouts please call the Tinicum Police Dept. at 610-421-3830.